Finally I have time to sit down and write about my birthday. It’s been a crazy week because it was my last one at home from Christmas break- lots of packing and school prep. Anyways.. on January 4th I turned 25, WOW! I’m excited to see where this year will lead me. I was fortunate to spend my birthday with the people who mean most to me- family and friends (Tim.. you’re in the family category). 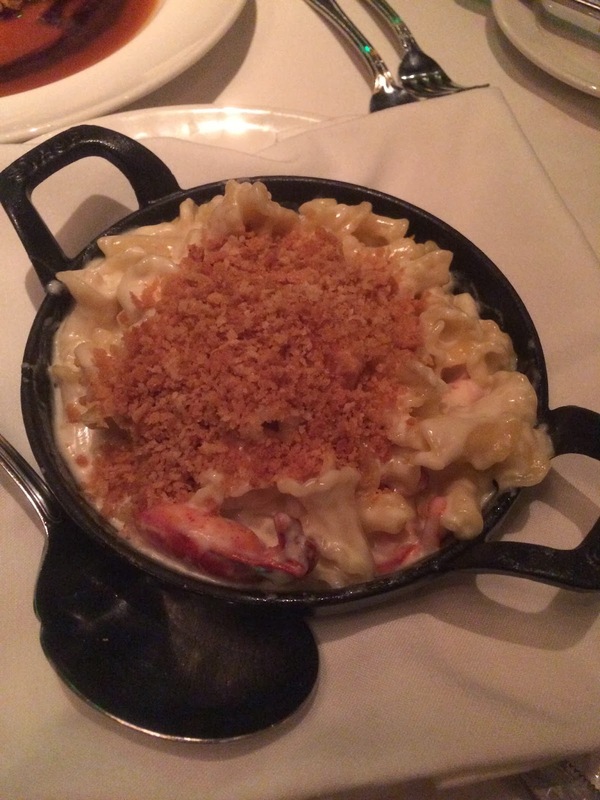 Here is that lobster mac and cheese I mentioned…yep…drooling! 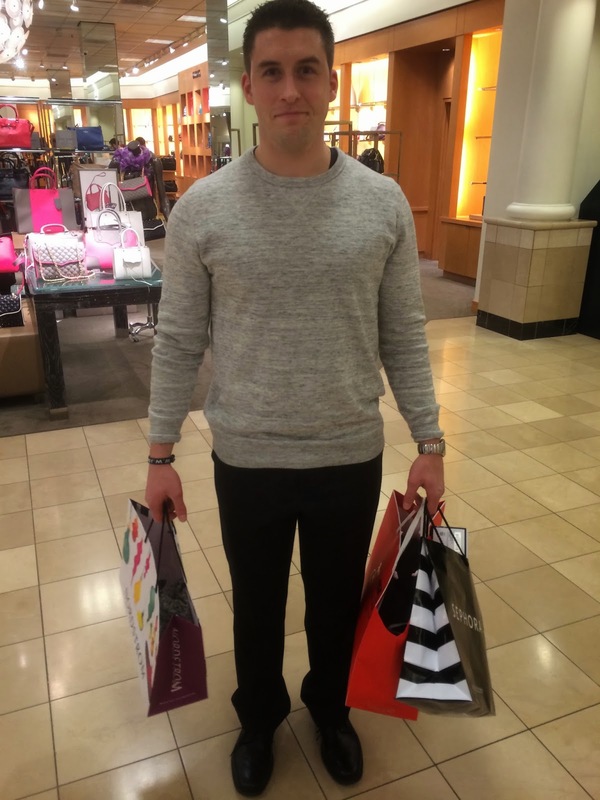 SATURDAY: As a tradition, I spend the day shopping with my mom. We headed down to Buckhead to shop at Lenox and Phipps Plaza. We grabbed lunch at Twist (you’ll discover this is one of my go-to places to eat..). For dinner, we tried something new as a family (and Tim :] ) and did a fondue dinner. It was delicious! We picked up that amazing seafood/ pink/ yummy yummy sauce from Kani house for some added deliciousness. Of course, chocolate fondue followed the meal. I was also surprised with these beautiful flowers from Tim- he’s the best. The following Thursday, I celebrated with the girls. I got my makeup done at Sephora as a complimentary VIB offer, so the selfie is to show off her work! 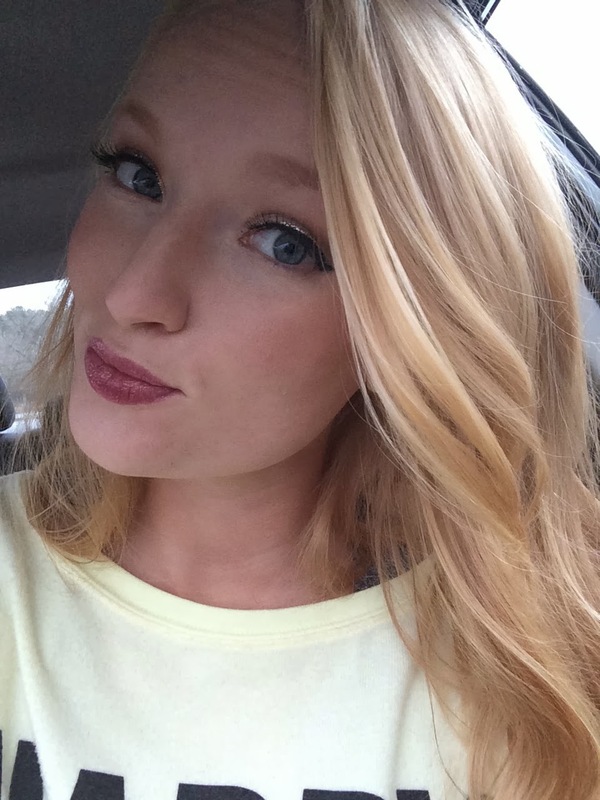 I ended up going with a lighter lip color for the night out. We went to Twist (see what I was talking about?) then out to dance afterward. Wishing you a very happy birthday! Hope you had a great one darling. Your gifts are adorable! You got some amazing birthday gifts!! LOVE those shoes!